6 Luxury Mansions to Choose From! 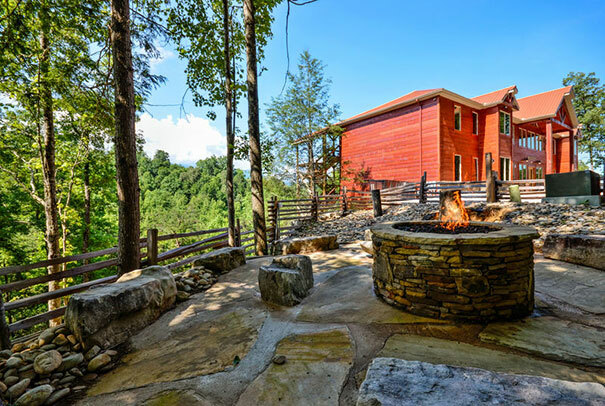 Our Gatlinburg Luxury Cabin Rentals and Mansion Rentals don’t just provide you with an outlet to get “closer to nature;” they also are outfitted with some of the most luxurious furnishings and amenities this side of the Smoky Mountains! With indoor swimming pools, luxury home theaters, fully upgraded kitchens, game rooms, cozily decorated bedrooms, and so much more, our cabins are sure to give you that home away from home feel you’ve always wanted! If you love the outdoors but still want all the trappings of home, it doesn’t get any better than this! We have the perfect Cabin Rental waiting for your next adventure! Mansion In The Sky is a 10 bedroom luxury cabin, overlooking The Great Smoky Mountains, & Downtown Gatlinburg. Awe-inspiring views & memorable times await you! Providing the ultimate in elegance, fun & amenities & sleeps 34 people. Picture 2 World-Class, Luxury 14 bedroom cabins, nestled side by side atop 10 acres , with stunning mountain views! Greenbrier Estate is the perfect place to create memories with family, friends & colleagues. 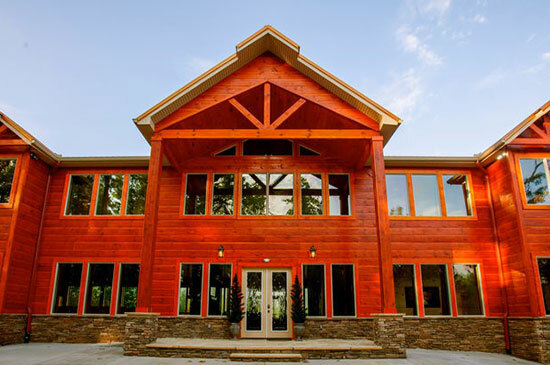 Foxwood Mansion is a 14 bedroom luxury cabin, overlooking The Great Smoky Mountains. Awe-inspiring views & memorable times await you! Providing the ultimate in casual elegance, fun & amenities.